The Mirage Micro dual-wall cushion reduces pressure on the nasal bridge and seals effectively without the need for a cushion clip. It can be easily removed for cleaning. 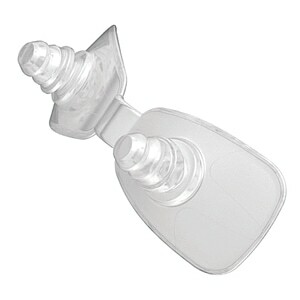 This nasal cushion is designed for use with all Mirage Micro CPAP Masks. 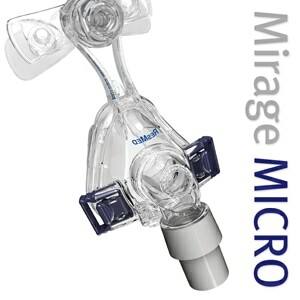 SIZING: The Small Mirage Micro mask frame can only be used with Small cushions. 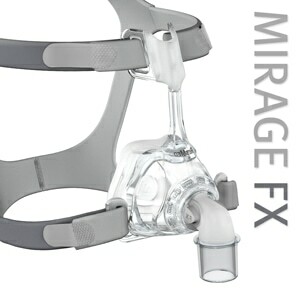 The Standard Mirage Micro mask frame can be used with all Medium, Large, LargeWide, and ExtraLarge cushions. My recent order of a nasal mask was just exactly what I expected. I also ordered a quantity of filters which I have never been able to get before now. I was so happy to find this site and hope to order again. This is my third Mirage Micro. They fit well and are very confortable and quiet. 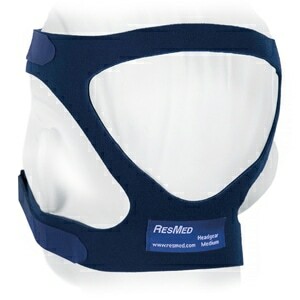 Like the Micro Mask but wish the smallest size was a little shorter. Wearing this is a close call because I have a small face. 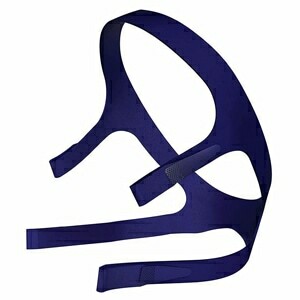 Fast service, good price, very well packaged & a good item for my C Pap mask.